"Global / Intercultural Fluency" was added as new career competency after this video was made. The new competency is reflected in the infographic and the examples at the bottom of this page.  Plot summer & campus jobs, internships, volunteer experiences, student org membership, etc. 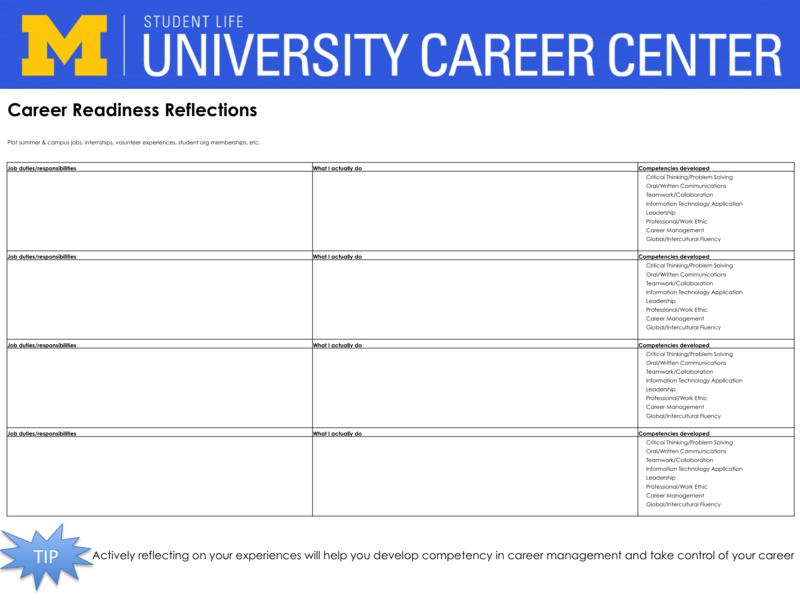 Tip: Actively reflecting on your experiences will help you develop competency in Career Management and take control of your career.